While I decided to go on a keto diet, I was so worried about the foods I have to leave. 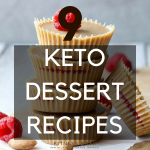 But honestly, I found so many delicious recipes related to keto and low carb eating that it made me forget if I am on a diet. These keto side dishes will go along with any meals or lunch boxes. I always tend to start with my favorite ones. It is a zero carb recipe perfectly suited for ketogenic diet recipes. 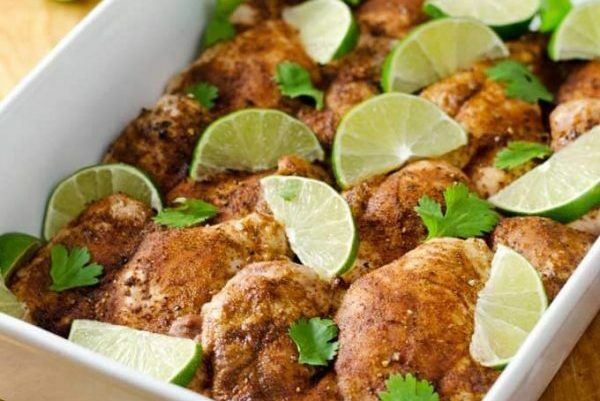 This simply roasted chicken keto side dish gets ready in 20 minutes. 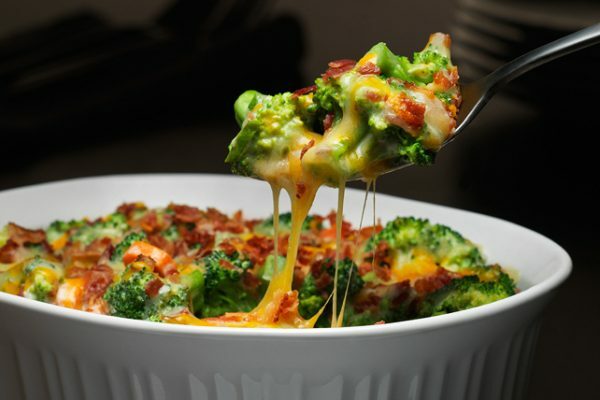 You can even have it as a keto dinner but I prefer having it as a side dish. This is a dry side dish. Perfect for a stand-alone light dinner or a side dish with some other keto crockpot recipes. It took me 35 minutes to prepare. I usually swap the beef with chicken. But this time to make it richer I substituted it with mutton. 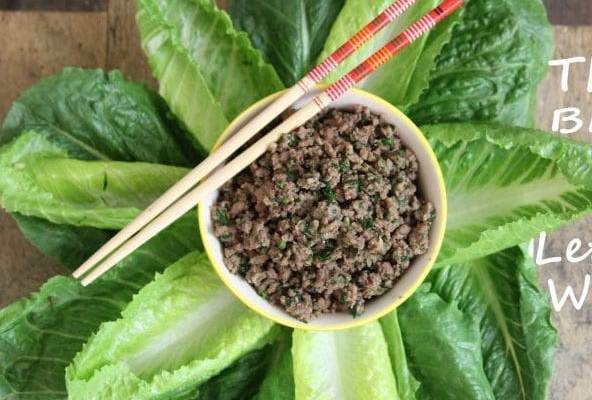 Check out 8 other keto ground beef recipes. It took me less than 25 minutes to prepare and cook it. 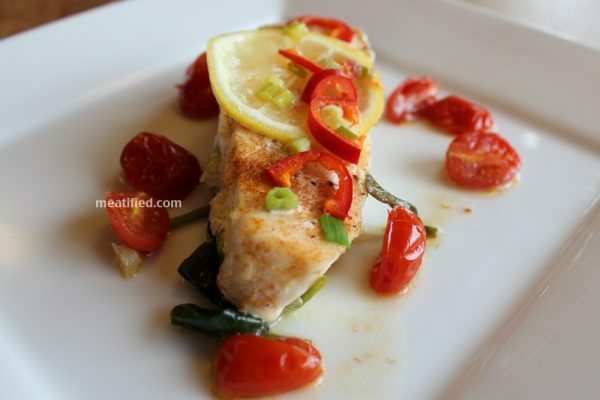 You can even take it as one of the low carb dinner recipes. This low carb keto side dish is contentment to the taste buds. The avocado oil and smoked paprika make it so aromatic. It took me less than 30 minutes to make this delicious keto recipe. This is a low carb high protein keto dish. Check out the ingredients night before you are planning to make. 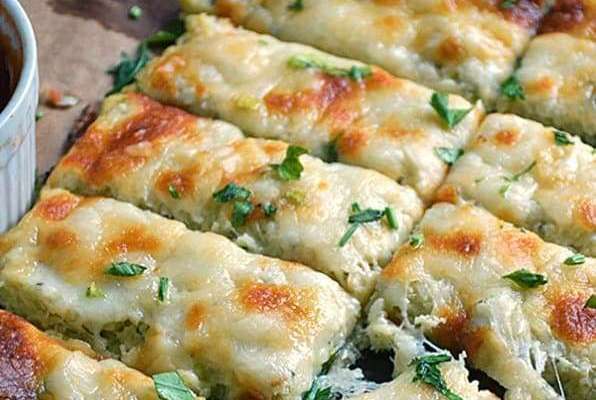 The milk and cream cheese makes this a rich keto meal. It is a bit of work but you can make this half cauliflower and half broccoli on any special occasion. 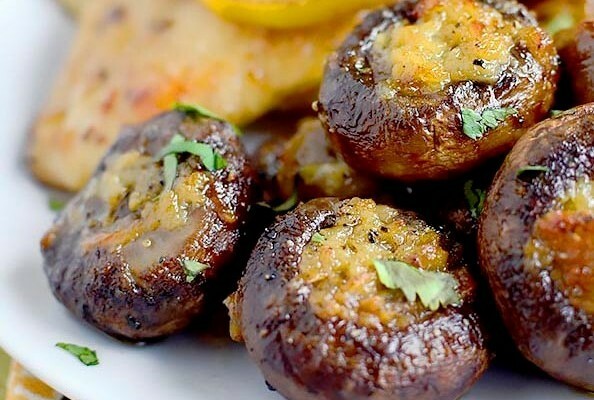 These little balls are just perfect with any gravy meal. Yes, definitely you can also have it as a stand-alone keto snack. It took me somewhat 30 minutes to prepare this keto side dish. 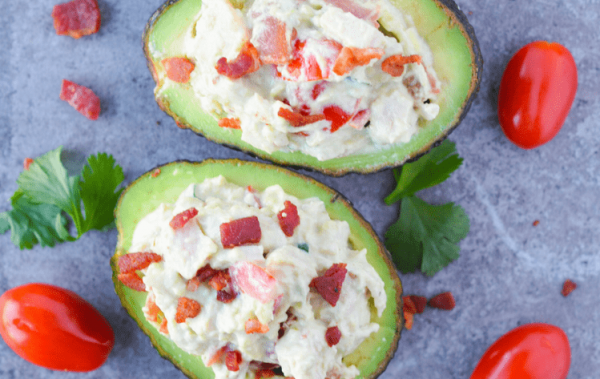 This is a fun keto side dish and so delicious that you will want to have it every now and then. It took me 15 minutes in total to prepare it. 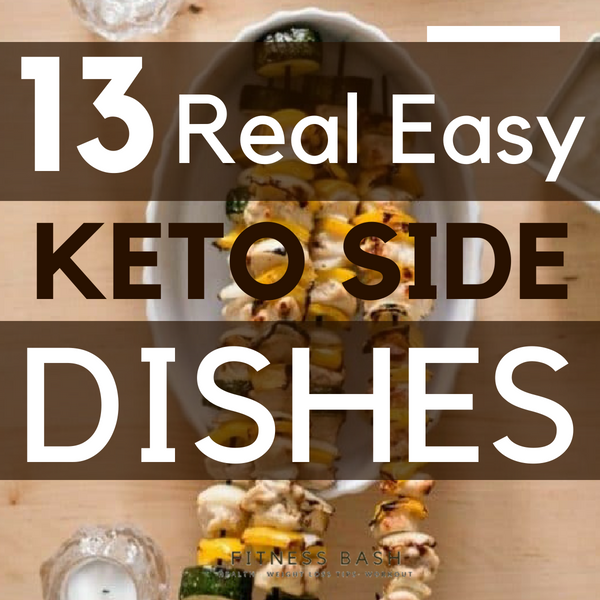 You can make this healthy tasty keto side dishes in just 30 minutes. BUT this recipe is not that low in carbs. So make sure your total macros intake for the day remain in balance. 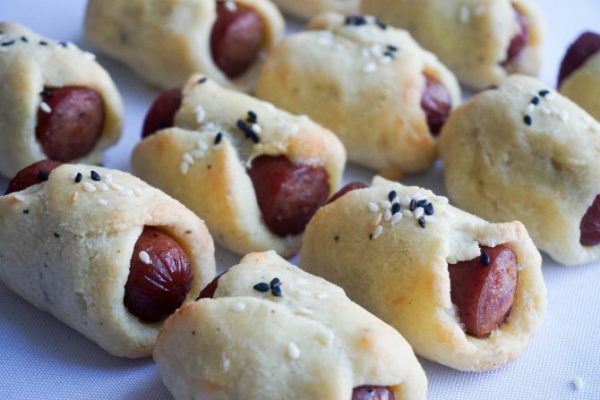 This is a perfect keto recipe for kids. They just love it. It took 25 minutes to prepare. This is made just from 4 ingredients. This is very easy keto diet recipe will take just 20- 25 minutes in total. 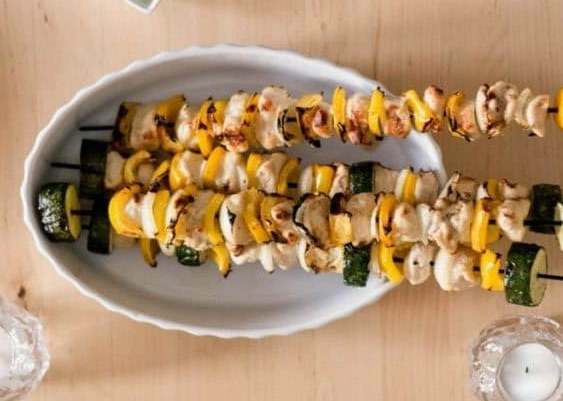 It looks so cool that even perfect for any keto party. With a net carbs of 5 gm, this is perfect with any keto dishes. This is an easy 4 ingredient keto side dishes which you can make any time. Have any home party? Just try these outs. They look delicious. This is going to be a bit heavy meal for a side dish. 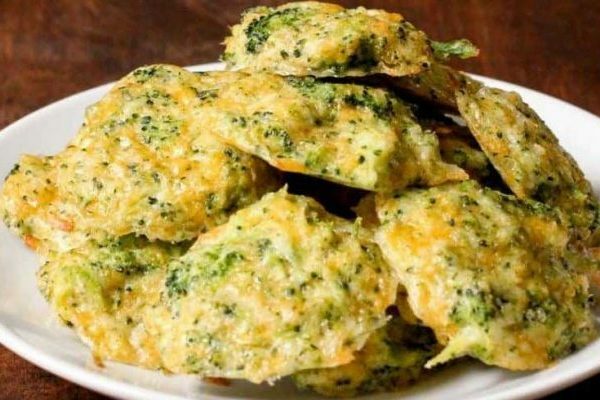 You can definitely serve it with any other keto meals but can also be taken as keto snacks. 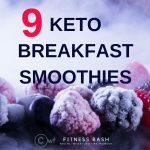 Check out the other 15 keto snacks. 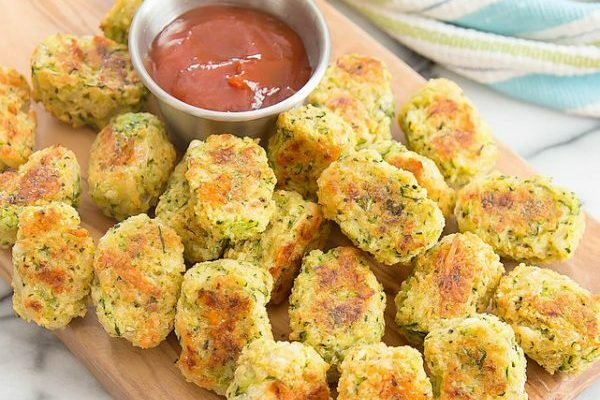 Just like cauliflower tots, here come the zucchini tots. 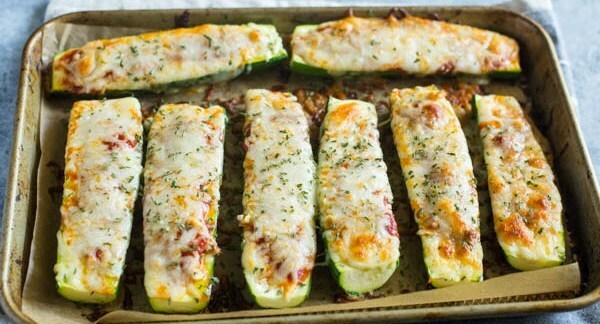 A healthy keto side dish to go along with dinner meals. 14. This one is an extra side dish as Zucchini tots link is sometimes working and sometimes not. This gonna be a very delicious and heavy keto side dish. Ingredients: Olive oil, butter, mushroom, garlic, pepper. Ever since being on a keto diet, I feel much lighter and happier. If you want to lose weight then cutting off the carbs and sugar is the best decision you can take. 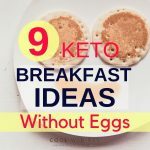 Here are some other keto compilations. 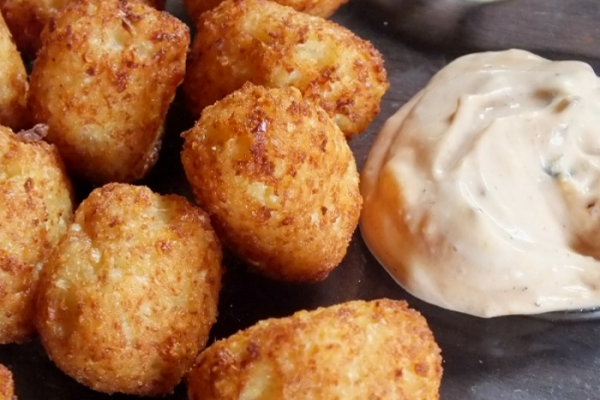 I’ve been scouring for good “tot” recipes. Unfortunately the zucchini tots are not Keto with the bread crumbs. Especially with one cup of bread crumbs, that’s a ton of carbs. Yes, that’s a ton of carbs but bread can also be made from almond or coconut flour. 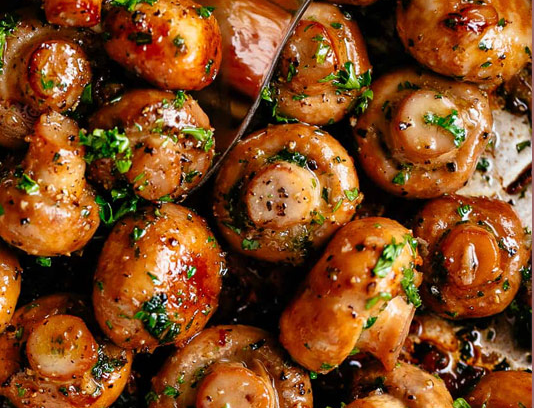 Can’t access links, would love to make the mushrooms! Can’t access anything? Hello Jean, you will be able to access the links by clicking on the recipe names.